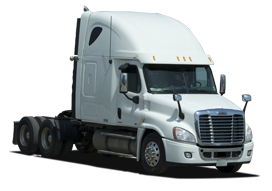 Need to ship general freight? 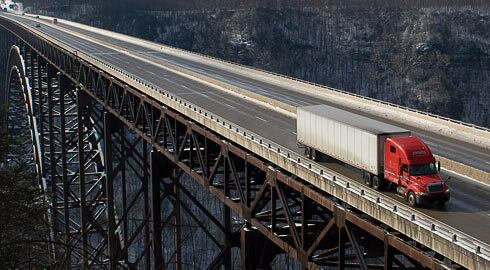 A large percentage of our logistics customers are in what we term common or general freight. 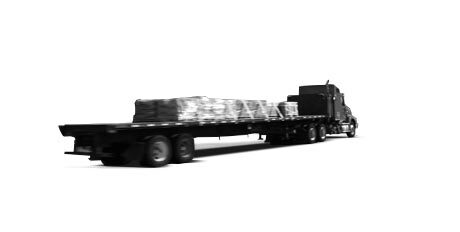 Whether you need full truckload (FTL) or less than truckload (LTL) service across North America, we can accommodate almost any freight that can fit in a trailer. 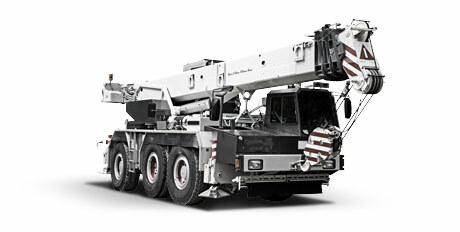 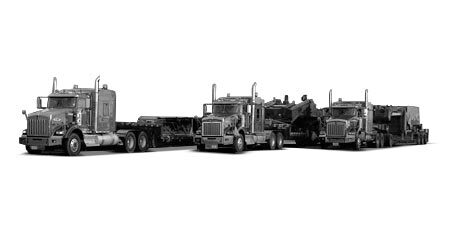 Our network of carrier partners deliver a variety of equipment, from straight trucks all the way up to 53’ trailers. 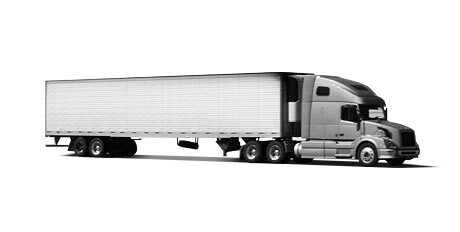 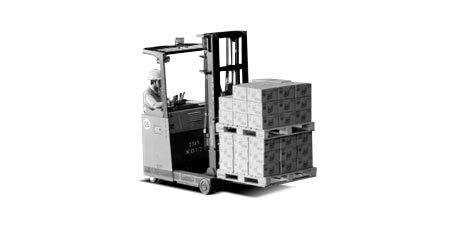 We also provide freight management and dedicated fleet logistics on a national scale. 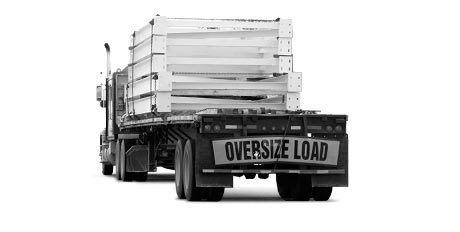 To discuss your requirements and learn more about how we can help you transport your general freight, please contact us.